What’s more, their unique composition and delicate nature necessitate proper Oriental rug cleanings. 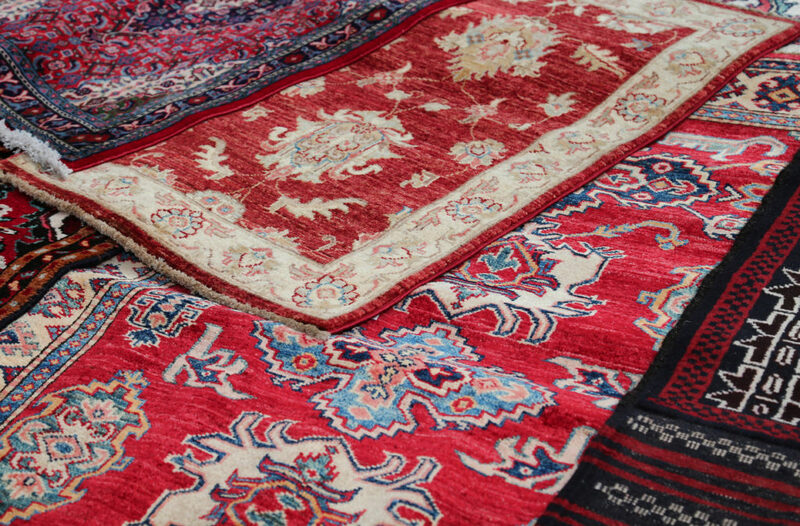 These ensure than an antique rug’s colors remain vibrant and that the Oriental rug remains in immaculate condition for many years. As we continue to connect as a global society and marketplace, the textiles and home fashion industries are experiencing an influx of new ideas, cultural access and sustainable practices from around the world. Nowhere is this more evident than at LIM College, where we interviewed Professor Gayathri Banavara, who serves as a faculty member in LIM’s Marketing, Management & Finance Department. Read our interview to learn more about how this evolution has impacted LIM College’s faculty, its curriculum and its students. JOHN AHDOOT: What can you tell us about LIM College, particularly to those who might be interested in home fashion and design? PROFESSOR BANAVARA: LIM College is exclusively focused on the study of business and fashion. LIM fosters a unique connection between real-world experience and academic study in business principles, including merchandising, marketing and management in a global environment. LIM offers undergraduate degrees in International Business, Fashion Media, Fashion Merchandising, Visual Merchandising, Marketing, and Management, as well as master’s degrees in Fashion Merchandising & Retail Management, Visual Merchandising, Fashion Marketing, and Global Fashion Supply Chain Management. Bachelor’s degree students can opt for a concentration (focused area of study) in Home Fashions. JOHN AHDOOT: What kinds of courses do you offer in the area of home fashions? PROFESSOR BANAVARA: Among the courses we offer are: Home Fashions, Textiles, Textiles for the Home, and Home Fashions Marketing. JOHN AHDOOT: Have you noticed any trends in the types of textiles students and others in the industry are using these days in home fashions? Do natural materials still play a big role, or are synthetic materials more popular? PROFESSOR BANAVARA: Recent trends indicate that natural fabrics have taken on a major role in the home fashions. The Market Week in NYC saw cottons and linens playing a major role in many product categories, including bedding, windows, and bath towels. Although synthetic fabric is still in the market in almost all product categories, natural fabrics have ruled the industry in recent years. JOHN AHDOOT: Where do Oriental and Persian rugs fit into home fashions and how are they typically utilized by today’s practicing professionals? PROFESSOR BANAVARA: Oriental and Persian rugs play a major role in home fashions. Although there are genuine handmade rugs, machine-made rugs have flooded the market. 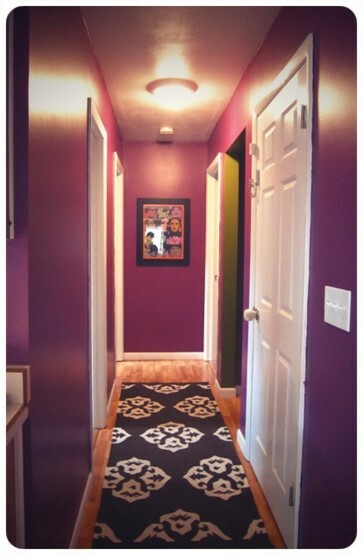 Which rugs are in a given store depends on the brand and the target market. Rugs and carpets pull a room together and enhance its overall look. Oriental and Persian rugs have played a major role in traditional home settings and now, with the new designs that are entering the market, they are moving into modern/contemporary home looks. JOHN AHDOOT: When it comes to international marketing of home fashions, what do you teach students who are interested in curating from and selling to markets outside of the U.S.? PROFESSOR BANAVARA: In today’s global world, curating from areas throughout around the world and selling to markets around the globe is key. In my view, cultures around the world each have unique products that reflect their unique outlook on life and how they live. Customers want to own pieces that are unique and “speak” to their own individuality. These customers have often traveled widely or are travel enthusiasts. They have a high awareness of what they want as well as what makes them feel “at home.” The key is bringing customization and personalization to home fashions and connecting the customer to the product/brand at a personal level. JOHN AHDOOT: Millennials are increasingly moving to more handmade, sustainable products that mostly come from natural sources. Have you witnessed this trend in your students? If so, has it changed your approach to coursework? PROFESSOR BANAVARA: Yes. Students are more aware of hand-made products and sustainability in their everyday products, including home fashions. I incorporate this in all my teaching. Whether it is marketing, branding or entrepreneurship, my coursework involves approaching those topics with sustainability and sourcing in mind to engage and educate students. JOHN AHDOOT: During their time at the school, what kinds of textile-related skills are students being exposed to, and how are they using this in the area of home fashion? Do handmade rugs ever play a role in student projects? PROFESSOR BANAVARA: LIM students can take a course on textiles for the home furnishings industry, which provides them with an understanding of the fiber properties and construction in bedding, bath and upholstery products. It also covers textile dyeing, printing and finishing and analyzing fabric swatches. Additionally, sustainability and environmental impact issues within the textile industry are discussed, as well as new fabrications and technologies. JOHN AHDOOT: When working on cultural fashions for the home, do you encourage students to acquire authentic pieces from that area of the world, or can they achieve the same aesthetic from domestic vendors who offer the same look? For example, genuine Peruvian-made textiles versus locally produced textiles in a Peruvian style. PROFESSOR BANAVARA: Our courses focus on the marketing of home fashions, so it is about determining what is appropriate for the target market. JOHN AHDOOT: Are there any new or traditional styles that you’ve seen earning recognition in home fashion? PROFESSOR BANAVARA: There is a trend towards natural fabrics, textures and colors. Incorporating nature in prints is also a trend. Additionally, there is a trend of digitally printed, more engineered top of the bed products. Velvet trims, chunky knits and long tassels are still popular. In brief, there is a mix of new and traditional styles using a variety of fabrics. JOHN AHDOOT: What advice can you give people who might be interested in studying home fashions or implementing new twists on textiles at home? PROFESSOR BANAVARA: Home fashions is a fast-growing field. The home fashions industry offers a lot of opportunities in terms of designing, manufacturing and marketing the products. The market in general is transparent. Consumers are more aware of the products, including where they are made and what they are made of, and they are demanding unique and customizable products. The future will include greater use of technology in the products, as well as greater use materials which are sustainable and socially responsible. When you live in New York City, there is sometimes the expectation that your home will have at least some principles of interior design being applied indoors—even if you live in a small studio apartment. Yet, not everyone who lives in the Big Apple has the time, or the skillset, to really make their interiors pop with the kind of flair and aesthetic that professional designers provide. Since Ahdoot specializes in Oriental rugs, we figured this was a great opportunity for us to share our own insights on decorating with various types of rugs around the home. While we can’t necessarily give your home a complete makeover, we can provide assistance on how to make your handmade carpets shine, no matter what room you decide to put them in. People often spend a great deal of time selecting furniture and accessories for their home, pairing both patterns and color to get the ultimate visual effect. However, if you build a great foundation and dominant theme to work from, such as an Oriental rug in the center your living room or kitchen, everything else tends to come together quite nicely. Many designers would suggest purchasing your rug first before deciding on the room’s other elements—and we at Ahdoot fully agree. The reason for this is so you can make a better assessment of the paints, patterns and materials that will complement your rug and let it become the soul of your living space. When the colors in your couch, lamps and tables harmonize with the bolder colors in your rug, it not only connects them visually with the rug at the center of the room, but keeps the room’s energy directed there as well. Not only is an Oriental rug easier to clean when it’s made from wool, but the material can withstand a great deal of foot traffic when compared to rugs that are produced with other kinds of textiles. Additionally, if your lifestyle is especially social or you and your family spend a lot of time at home, you might also consider acquiring a rug with a more complex pattern that will hide spots and spills between professional cleanings. At Ahdoot, we often suggest purchasing a rug that’s complementary to your tastes, but still makes a statement about your room and your personality. This can be translated as having a traditional room tied together with a rug featuring strong colors and eclectic patterns, or offsetting a room’s modern décor with a subtler addition that combines a traditional look with a contemporary setting. If you’d like even more inspiration on decorating your home with Oriental rugs, visit our rug shop in person or contact us via our website. We’re always happy to help anyone get the rug and look they’re trying to achieve. Throughout time, textiles were largely produced as functional pieces, serving as everything from wearable garments and tapestries to wash cloths and floor coverings. Yet, because the materials used by ancient peoples were of organic origin, many of these textiles have been unable to survive the harsh conditions of their country’s climate, and the millennia which have passed since their creation. Once in a while, however, discoveries are made that offer a unique perspective on the way people in a particular area lived and how their handmade arts were influenced by the area’s unique culture. Such was the case with a recent finding in Israel’s Arava Valley. The Arava Valley is located in the far southeast portion of Israel, where ancient copper mines once supported a thriving society during what many believe as the reign of King Solomon. And it was from these copper mines that a team of researchers and archaeologists from Tel Aviv University discovered an assortment of well-preserved textiles and other rare artifacts. Because these copper mines are situated in the desert, where arid conditions have a greater tendency to maintain the integrity of organic materials, the textiles remained surprisingly unspoiled by time and the elements. In addition to the fabrics, archaeologists also discovered seeds, tools and leather, which shed even greater light on the chiefly nomadic culture of the Edomites, who have been credited with operating these mines thousands of years ago. “No textiles have ever been found at excavation sites like Jerusalem, Megiddo and Hazor, so this provides a unique window into an entire aspect of life from which we’ve never had physical evidence before. How scientists were able to date these findings to 3,000 years ago, however, actually came as a result of radiocarbon dating on thousands of seeds discovered at the site. Upon confirmation of their antiquity, the seeds then established these textiles, some of which were only 5 centimeters in both width and length, as the only textiles ever uncovered from this location and from this period in history. In the press release, TAU masters student Vanessa Workman also pointed out how this discovery gave researchers more information on the region’s trade and economic practices in that day, comparing the mine to a “silicon valley” in terms of copper production. And it was this high level of production that helped to both supply and support workshops that manufactured these specialized textiles. Would you like to view a collection of ancient textiles in person or get more information? Visit our showroom or explore the textiles we have available in our Rug Shop to see these handmade wonders for yourself. It’s not uncommon for people to immediately think about the Islamic faith when considering the tradition of using rugs in prayer and other religious rituals. However, there are a number of religions across the world and throughout time that have also used rugs as part of their individual and group worship. Though many rugs on today’s Oriental rug market aren’t used for religious purposes, they often come from countries and people who employ religious themes, in addition secular subjects, in their construction. From India come rugs with Hindi designs, from Muslim countries stem Islamic motifs and even Buddhist and Christian beliefs are portrayed on rugs from places in Asia and European nations. On Yom Kippur, rugs have often been used when Orthodox Jews kneel and bow on stone or tile floors. Originally, parishioners used towels to kneel upon, but these were soon replaced with handmade rugs due to both the beauty and comfort they presented. While it’s not always common amongst every Jewish sect, the practice of using these rugs is part of what’s considered prostration, where individuals put their backsides near to the ground and lower themselves for a period of prayer. In some synagogues, rugs are also used to sit upon in lieu of chairs or benches, though this is most common in the Karaite community. Rugs haven’t often been utilized in Christianity, yet there have been numerous instances where handmade textiles featured Christian themes throughout history. In fact, an early Christian sect known as the Coptics, who originated in Egypt in the 1st century AD, produced these textiles from linen or wool and used them in religious burial ceremonies, with many of these articles still surviving to this day. From the Medieval and Renaissance periods, too, have been discovered textiles featuring everything from important religious figures to those of deity, and often made from the very same materials and from similar looms as Oriental rugs. One of the more unique elements of Buddhist rugs is their use of shocking designs, as they sometimes depict what many Westerners would term as shocking in nature, including flayed animal and human skins. The reason behind these designs is the Buddhist’s pursuit of bodily detachment and the search for a higher level of consciousness. Yet, many of these rugs also include other subjects as well, such as Lotus blossoms or other indigenous flowers, religious figures, local wildlife or mandala-like designs. 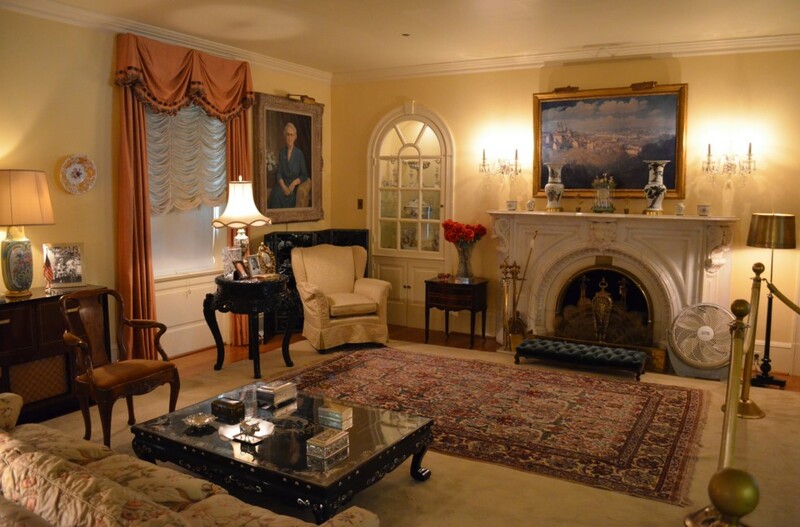 Want to learn more about the designs and uses for Oriental, Persian and Turkish rugs? Come to our showroom or visit our rug shop to view extraordinary carpets from around the world. Ahdoot offers every service available to new rug collectors and enthusiasts, including cleaning, repair and appraisal on any carpet you purchase or already own. Visit us today! Like many artifacts without a written and verifiable record, the true origin of Oriental rugs remains a mystery. Today, debates among scholars still continue over what period of time handmade rugs entered into the picture. 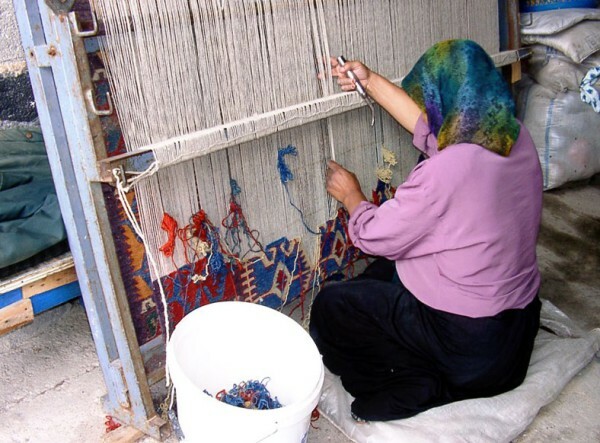 Estimates, which have been based on findings of ancient remnants, place the art of rug weaving around 6,000 years old. However, this number has been toyed with significantly over the years, going as far back as 6000 BCE and even forward to the transition from BCE to the Common Era (CE), which is when the famous Pazyryk Carpet is said to have been made. 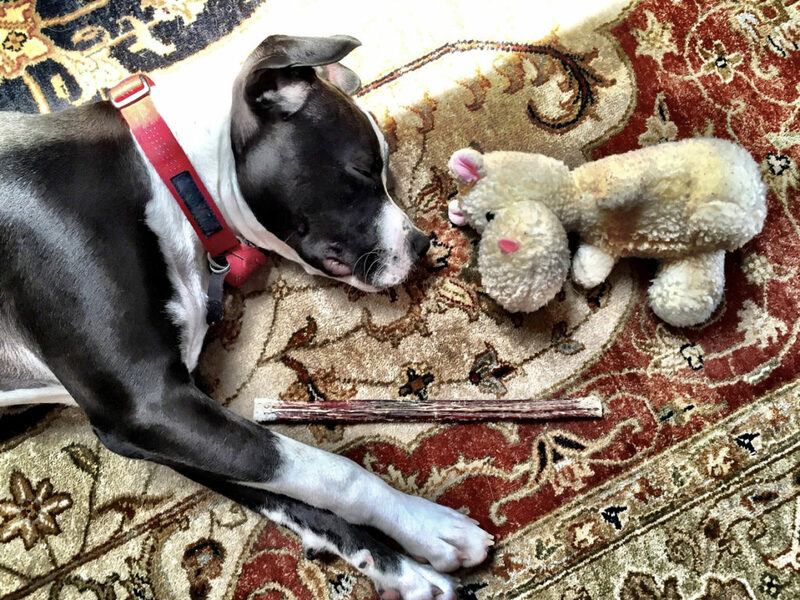 Two schools of thought exist on why Oriental rugs were first introduced. The first of these theorizes that rugs were invented solely for practical use by the largely nomadic population which existed in mankind’s early history. Serving as both protection from the elements and buffers between foot and floor within the home, handmade rugs also served to eliminate the slaughter of these nomads’ herds in order to utilize their hides for these purposes. The second school of thought believes these carpets likely began as mere floor coverings, but quickly evolved into ornamental pieces, with little time in between. Initially serving a single then a dual purpose, the artistic value of these handmade rugs effectively moved them from being primarily functional to being decorative. Essentially, this is how rugs became associated with ceremonies and celebrations throughout the annals of time. Similar to the considerations being made of the handmade rug’s timeline and purpose, where rugs originated is a source of heavy debate. This is largely due to the gradual, but widespread distribution of the weaving arts across what is today known as the Middle East, Europe and Asia. Strong evidence, however, points to the Middle East as the rug’s originator, which likely began prolifically during the second or third centuries BCE. Nevertheless, no single modern country in this region can truly lay claim to being its inventor, giving the area itself a designation as the “cradle of carpet weaving”. From ancient Turkestan and Caucasus to Persia and Anatolia was birthed the handwoven rug. And from these civilizations the practice spread to Europe in the west, China in the east, as well as India and other lands both near and far. Many of these locations, if not all, have come to be known collectively today as the “Rug Belt”. Time periods are used more often than not to separate antique carpets from those considered modern-day. By most definitions, antique carpets are those produced before the 1920s, semi-antiques range from 1920 to roughly 1950, and contemporary rugs are those which are produced after the 1950s. However, there is another way of making these distinctions, and it has to do with how the carpets are being manufactured. 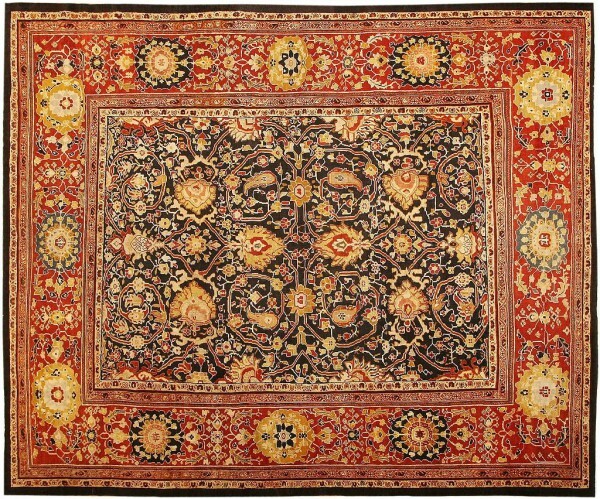 In this other method, carpets that have been made through traditional means, using natural dyes and produced by hand on a loom before synthetic dyes were introduced (1860-70), are antiques. 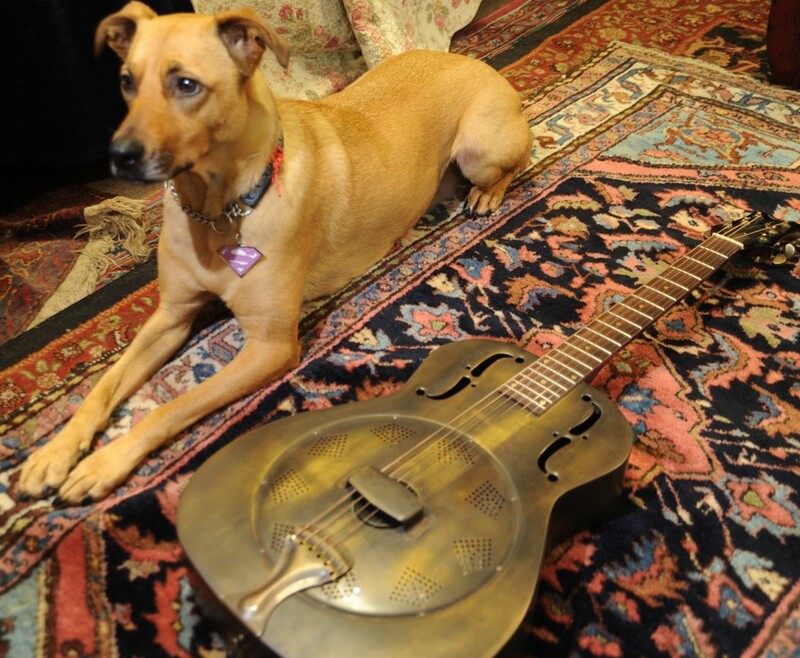 Semi-antique rugs then are those made from 1860-70 through the first few decades of the 20th century, ending around 1920 to 1930. Thus modern carpets, which sometimes suffer from both synthetic dyes and materials, in addition to being manufactured on machines, are those coming after this early part of the 20th century to today. There are still a number of areas around the world that continue to produce handmade carpets using natural dyes, superior materials and adept craftsmanship. Many of these carpets can be found in our showroom and online Rug Shop, detailing a history through the hands of artists from countries across the globe. 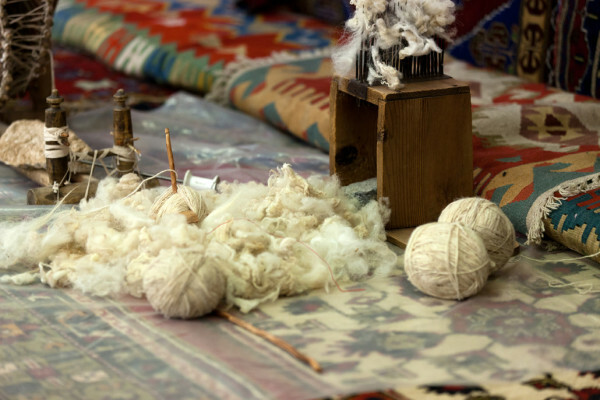 Want to learn more about handmade rugs? Contact us today to speak with one of our specialists, who also specialize in rug cleaning, rug appraisal and rug repair.